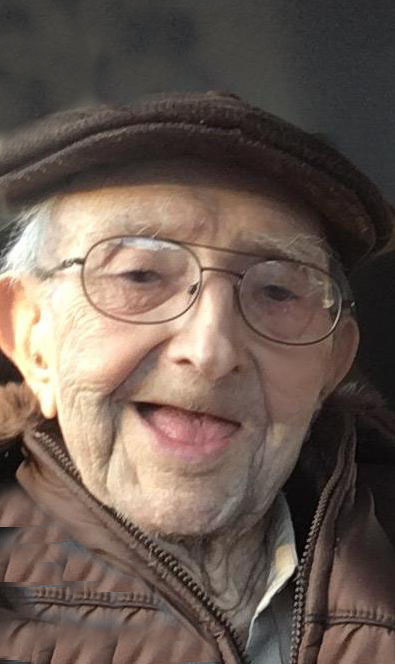 Armand A. Mullins, 98, of Fall River, husband of the late Lorraine (Ouellette) Mullins, passed into eternal life on Tuesday, February 5th, 2019. He was a graduate of Msgr. Prevost High School in Fall River. Armand was extremely fond of automobiles and driving and had been self-employed as an auto mechanic for many years. He later worked as a salesman in the automobile parts industry. He was the brother of the late Thomas Mullins, Jr., and the son of the late Thomas and Eva (Bibeau) Mullins.